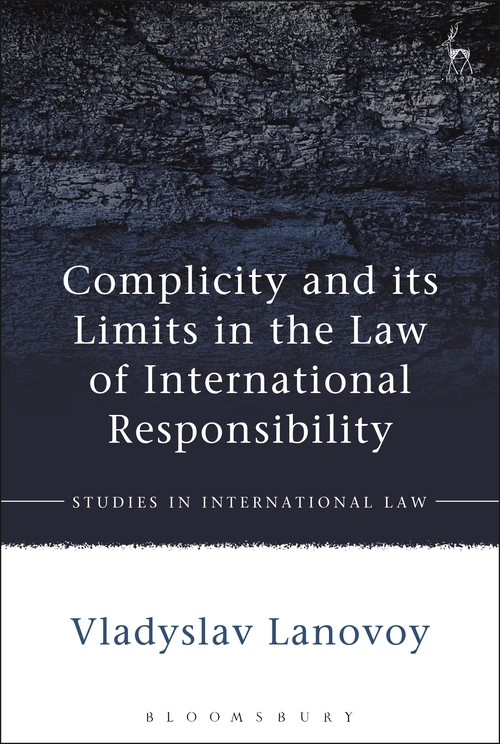 This book examines the responsibility of States and international organizations for complicity (aid or assistance) in an internationally wrongful act. 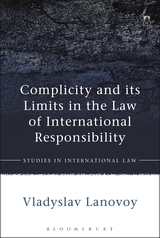 Despite the recognition of responsibility for complicity as a rule of customary international law by the International Court of Justice, this book argues that the effectiveness and utility of this form of responsibility is fraught with systemic and operational limits. These limits include a lack of clarity in its constituent elements, its co-existence with primary rules prohibiting complicity and the obligations of due diligence, its implementation and the underlying causal tests, its uncertain relationship to other forms of shared and indirect responsibility, and its potential as a form of attribution of conduct. This book submits that the content and elements of this form of responsibility need adjustments to respond more effectively to the phenomenon of complicity in international affairs.